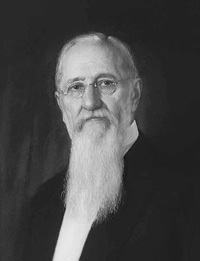 Discourse by Elder John Taylor, delivered in the Fourteenth Ward Assembly Rooms, Salt Lake City, Sunday Afternoon, Feb. 1, 1874. A Lecture by Elder Orson Pratt, delivered before the Young Men’s Literary Association, Ogden City, Tuesday Evening, January 27, 1874. Discourse by Elder Orson Pratt, delivered in the Fourteenth Ward Assembly Rooms, Salt Lake City, Sunday Afternoon, Jan. 25, 1874. 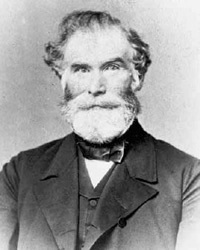 Discourse by Elder Orson Pratt, delivered in the First Ward School House, Sunday Afternoon, Dec. 28, 1873. Discourse by Elder Orson Pratt, delivered in the Sixteenth Ward Meeting Rooms, Nov. 22, 1873. Discourse by Elder John Taylor, delivered in the Fourteenth Ward Assembly Rooms, Salt Lake City, Sunday Afternoon, Nov. 16, 1873. Discourse by Elder Orson Pratt, delivered in the Thirteenth Ward Meetinghouse, Salt Lake City, Sunday Afternoon, Nov. 2, 1873. 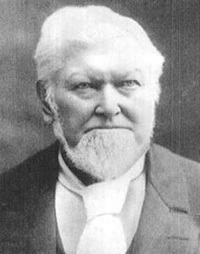 Discourse by Elder Wilford Woodruff, delivered in the New Tabernacle, Salt Lake City, at the Semi-Annual Conference, October 8, 1873. 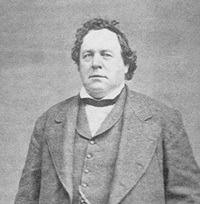 Discourse by President George A. Smith, delivered in the New Tabernacle, Salt Lake City, at the Semi-Annual Conference, October 8, 1873. 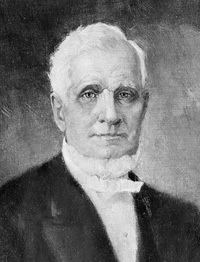 Discourse by Elder Joseph F. Smith, delivered in the New Tabernacle, Salt Lake City, at the Semi-Annual Conference, October 7, 1873.